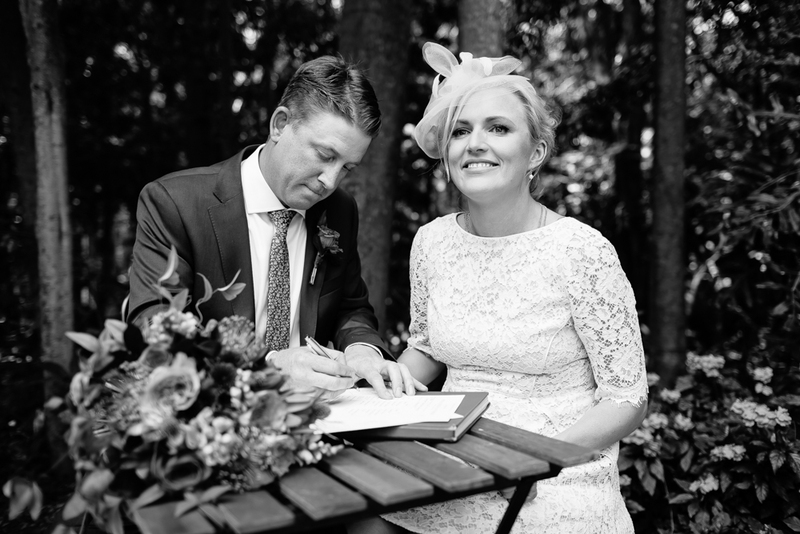 We got married on the 15th October 2016 and it was the most magical of days! A picture tells 1000 words, so here's a roughly 12,000 word blog post for you! The day was perfect. Everything went according to plan until the final moments when my Dad and I were due to leave for the ceremony and I realised I had given the car keys to my friend who had already left. Of course there always has to be a little story though so at least it wasn't anything too serious. We just got in my dads car and we're only 5 minuntes late. Roly and I were both nervous about saying our vows in front of everyone in the lead up to the day but in the moment it was like we were the only 2 people there. 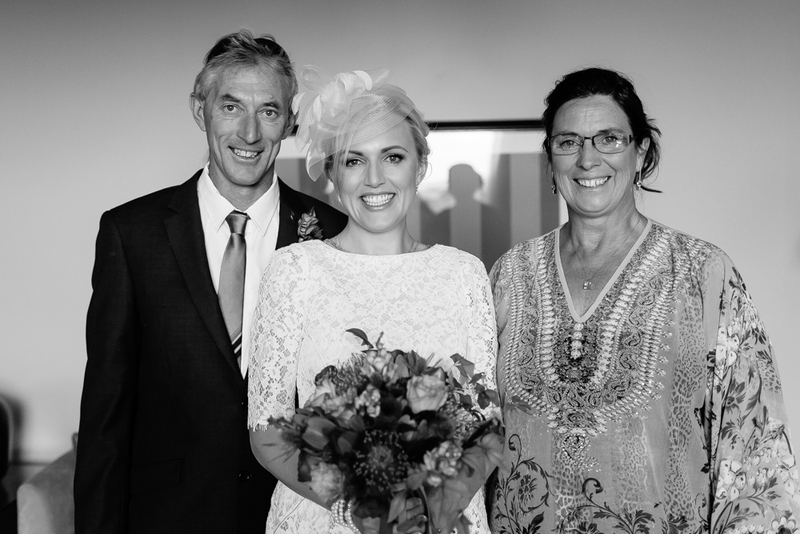 It was so special and I'm so proud and lucky to be Mrs Glendon.